Tajima beef Yakiniku Ogiya started with the desire to enjoy the original taste of meat by purchasing pursuing the taste of the meat. 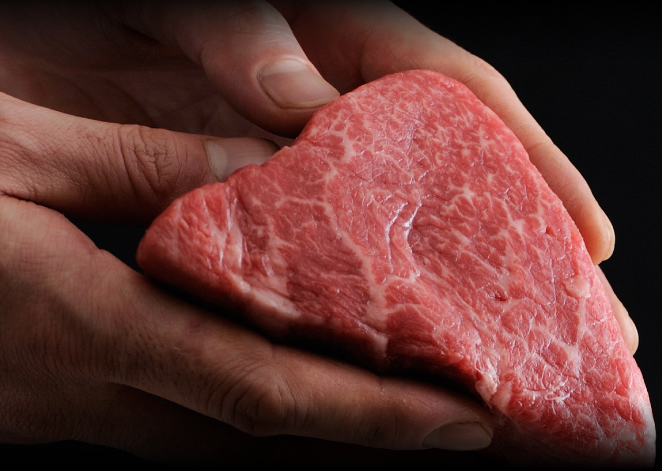 Please enjoy the taste of Tajima beef and Kobe beef which changes the life of lipid with a good aroma of beef and is not persistent! 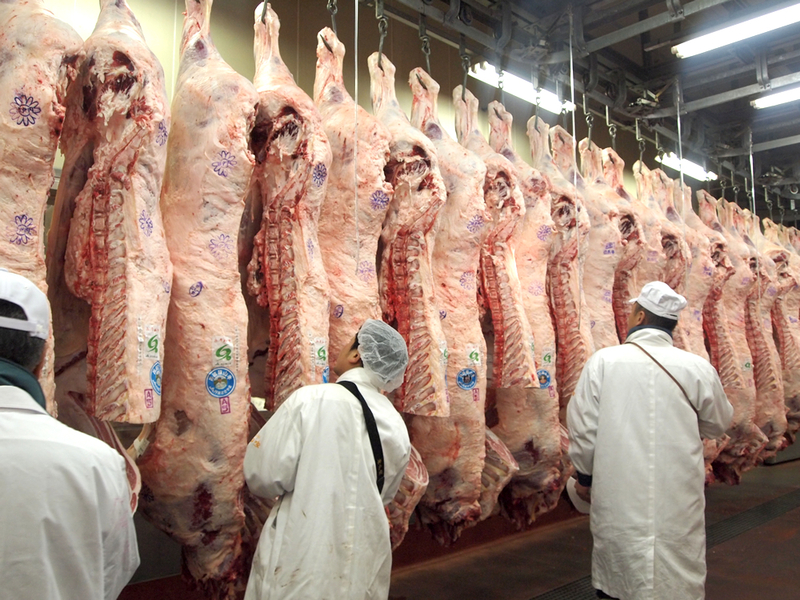 We purchase from Seri by total analyzing the seasons we eat from among the Tajima beef (Kobe beef) to be shipped, the blood lineage of cows, producers, breeding age period etc, etc. A4.A3 finished cows are surprisingly higher than A5 ranked cows like the media, there are times when the high price is on the Kobe market. Of course, a great A5 ranked cow is also shipped. 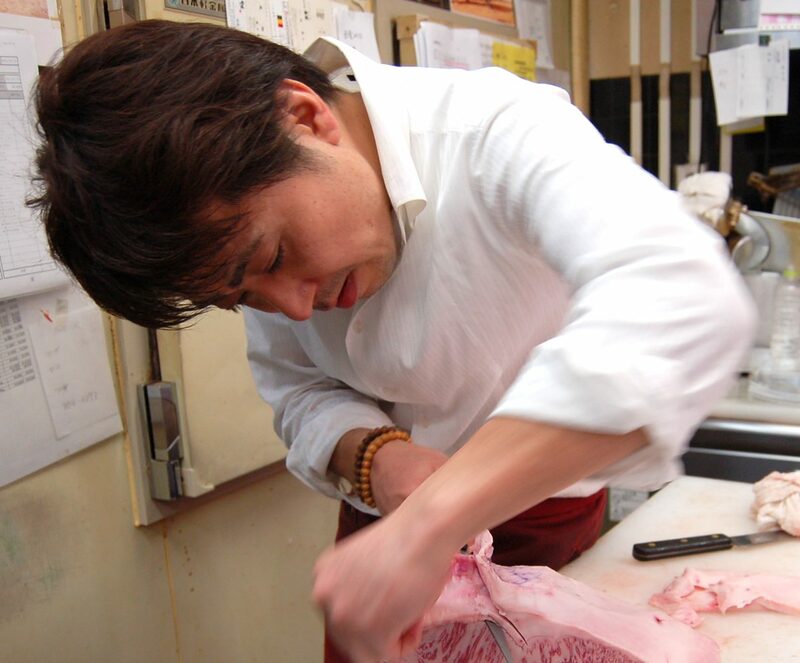 Tajima beef Yabuki Fan arrow is analyzed in total without regard to the rank only, the owner of the shop owner is fully aware of the best Tajima cow at that time, so stable high-quality Tajima beef (Kobe beef ) Is provided. At Mueller’s Seafood Store, Michelin Earned Chefs and many famous chefs are available. 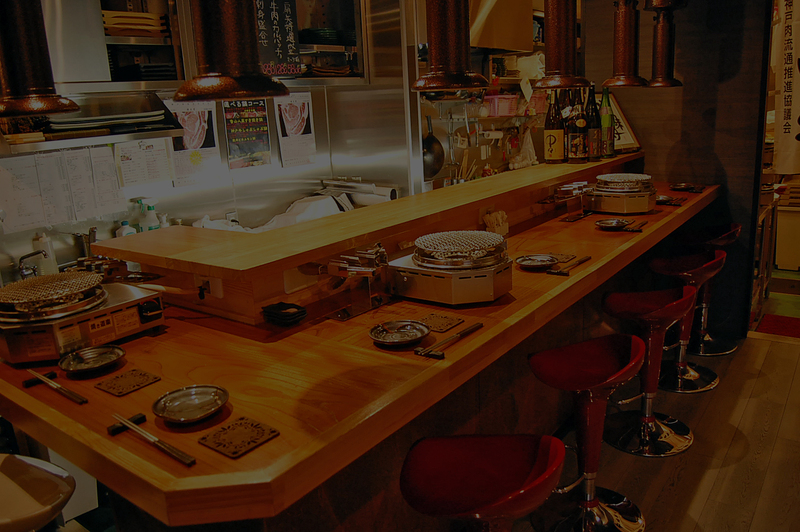 The Michelin chef also accepts authentic meat at Tajima beef Yabuki Fan arrow at a price that can be done just by being a directly managed store. 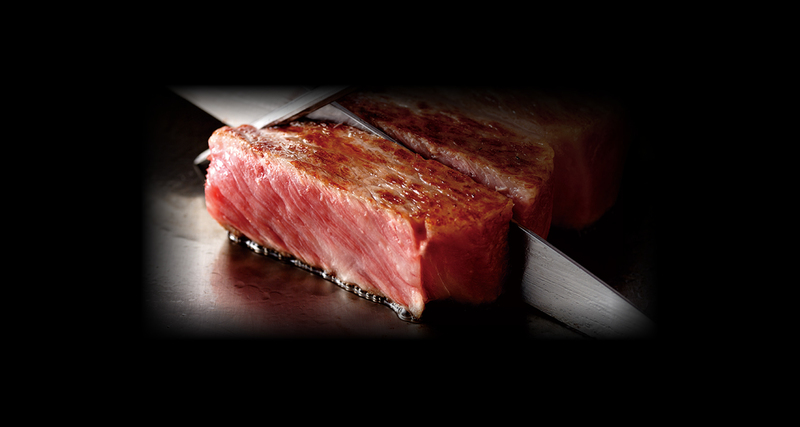 Please enjoy Kobe grilled meat which is really delicious easily.